The episode, to air on February 26, will send Gosselin to stay with Wilkinson’s husband, Hank Baskett, and 3-year-old son, while the former “Girls Next Door” star cares for Gosselin’s eight children solo. Executive producer Bruce Toms told the New York Post that he’s been on the lookout for someone to cast opposite Gosselin, and the kids she shares with ex-husband Jon, for some time. Are you cramming for Oscar Sunday? With the 85th Academy Awards airing next Sunday, time is running out to catch the films and performances that are nominated for Oscars. So have you gotten your "Argo" on? Will you get to the theater before the lights go out on "Zero Dark Thirty?" Or perhaps you'd like to be cast away on a sea of fantasy with "Life of Pi." 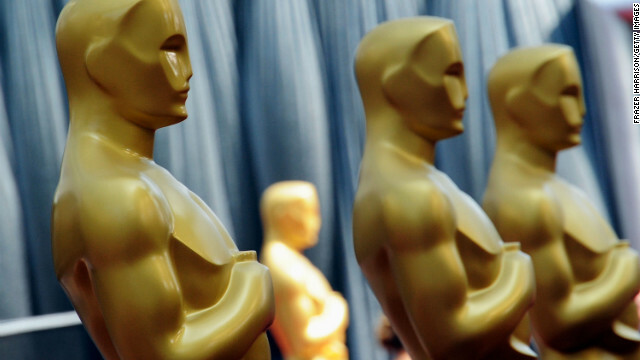 Vote for who you think will snag an award using our Oscar ballot. And don't forget to print it out so you can compare your picks once the winners are announced. If the classics are more your taste, there is still time to enjoy Turner Classic Movies 31 Days of Oscar where viewers can catch some of the films that have been nominated over the years. Which of the 2013 nominees are you pulling for and what films do you have yet to see? Since Thursday night's new episode was originally supposed to air on October 26, we got a Halloween-themed episode ... on Valentine's Day. NBC marketing tried to make lemonade out of a lemon by coining the term "Valloween." 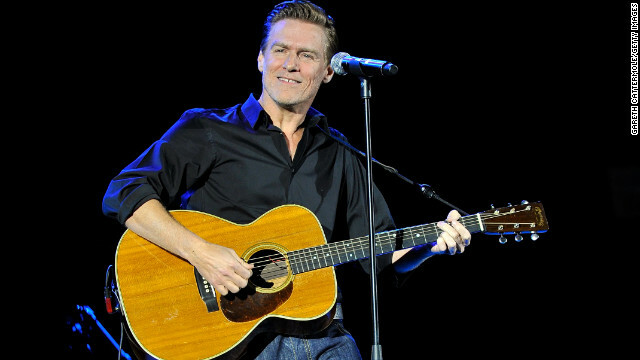 Bryan Adams and Alicia Grimaldi are now the proud parents of two. The “Summer of '69” singer and Grimaldi, a trustee and co-founder of The Bryan Adams Foundation, welcomed their second baby girl in London this week, Adams rep confirms to CNN. Despite the rumor Eve started on a recent episode of Bravo’s “Watch What Happens Live,” Spears’ team told MTV that she “absolutely sings” on the will.i.am track.